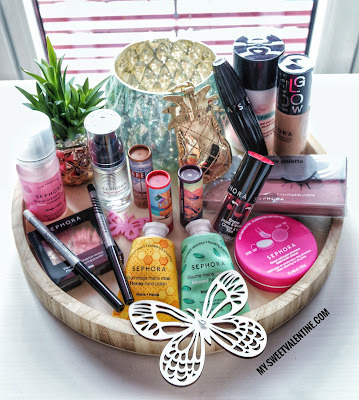 My sweet valentine: SEPHORA COLLECTION Spring news! It's Spring and is definetely time for some news, and more precisely for SEPHORA news! The SEPHORA COLLECTION has a lot of novelties in store for us and I can't wait to share them with you! Let's start from the complexion and by creating a smooth canva and preparing skin for makeup application. 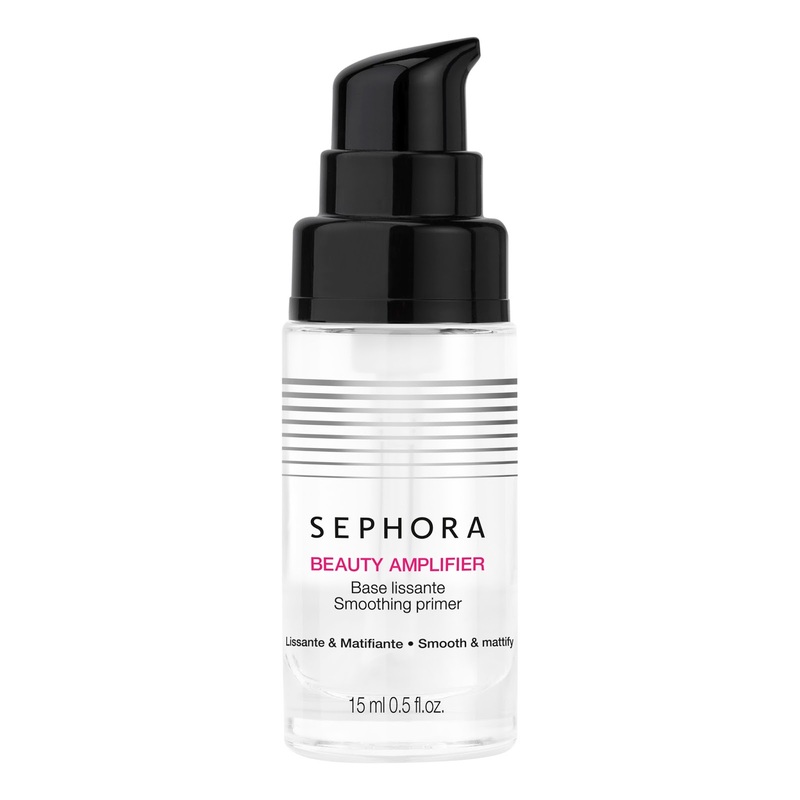 The Beauty Amplifier Smoothing Primer smoothes skin as well as preparing skin for makeup application and extending its wear. 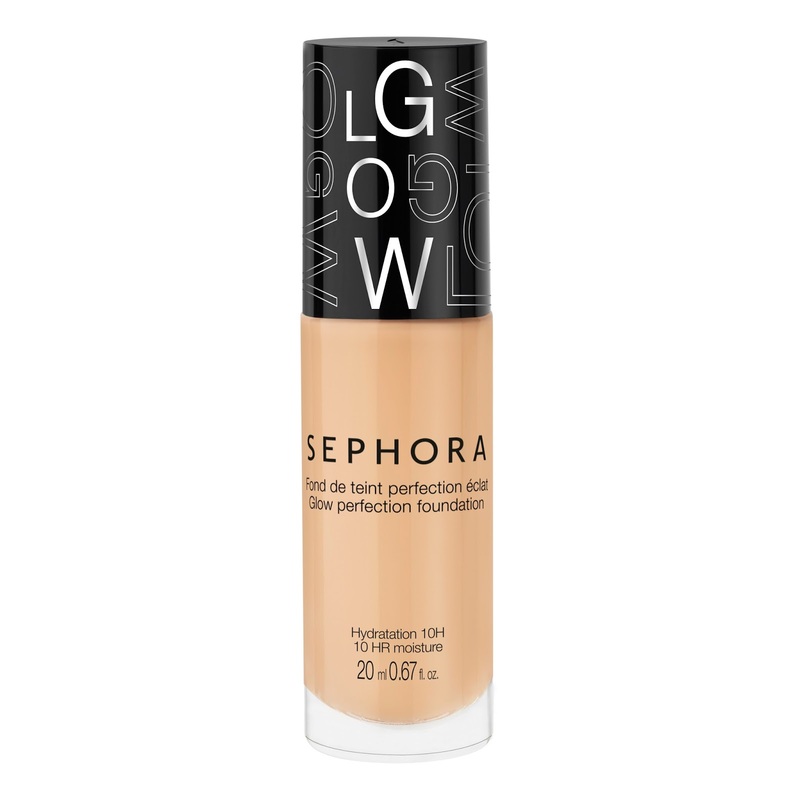 You now have a flawless base and you can apply the Glow Perfection Foundation a radiance-boosting long-lasting foundation available in 12 shades. 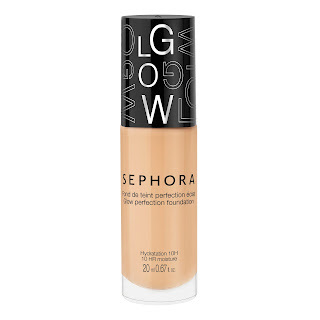 The lightweight formula provides up to 10 hour of glowing coverage. 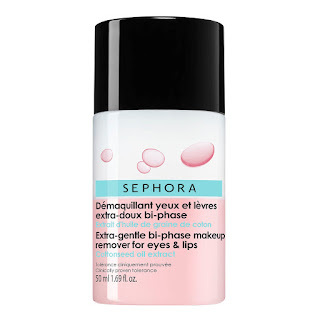 Apply it with the Silicone Makeup Sponge for an easy and mess-free application. This innovative Silicone Makeup Sponge allows you to apply foundation evenly without wasting any product. Give your complexion some glow with the Face Shimmering Powder available in two shades it lights up your features with shimmer all with a delicate, silky texture. Time to create some gorgeous eyes looks this Spring with the Miniature Eyeshadow Palette. This must-have palette with easy-to-wear shades ranging from pinks and golds to smoky neutrals is perfect for any occasion. Outrageous curls? Oh, yes! 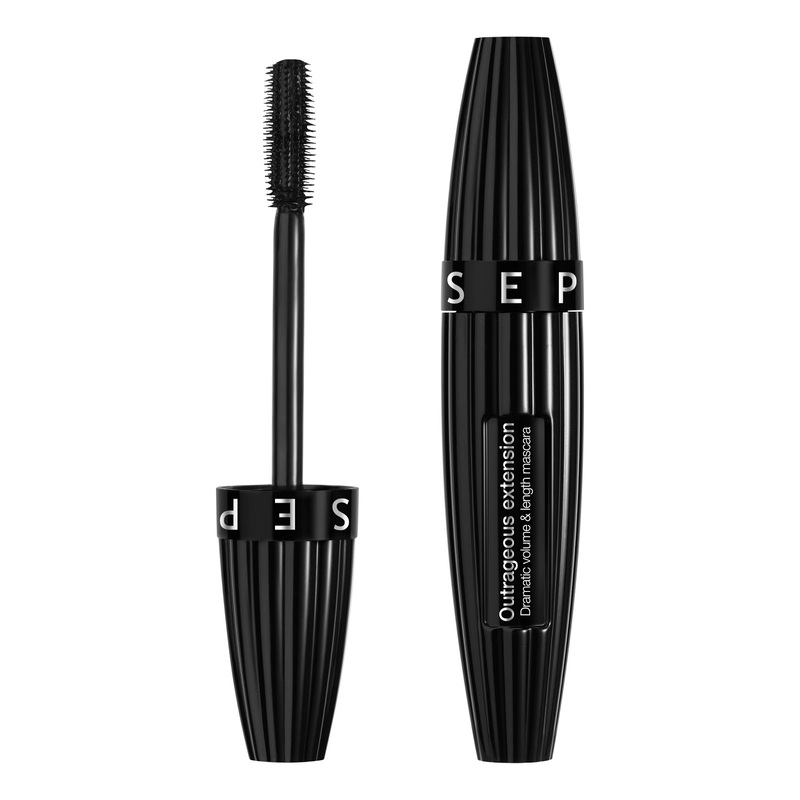 With the Outrageous Extension Mascara in inky black you can achieve dramatic lashes. 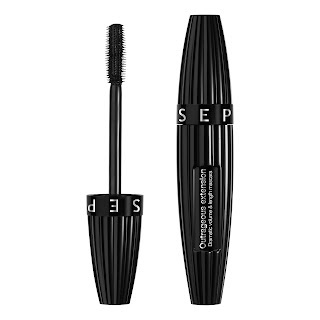 The formula enriched with keratin for fab and strong lashes. Last but not least the Glide Liner Waterproof Gel Eyeliner available in six shades gives you intense colour and long-lasting wear. 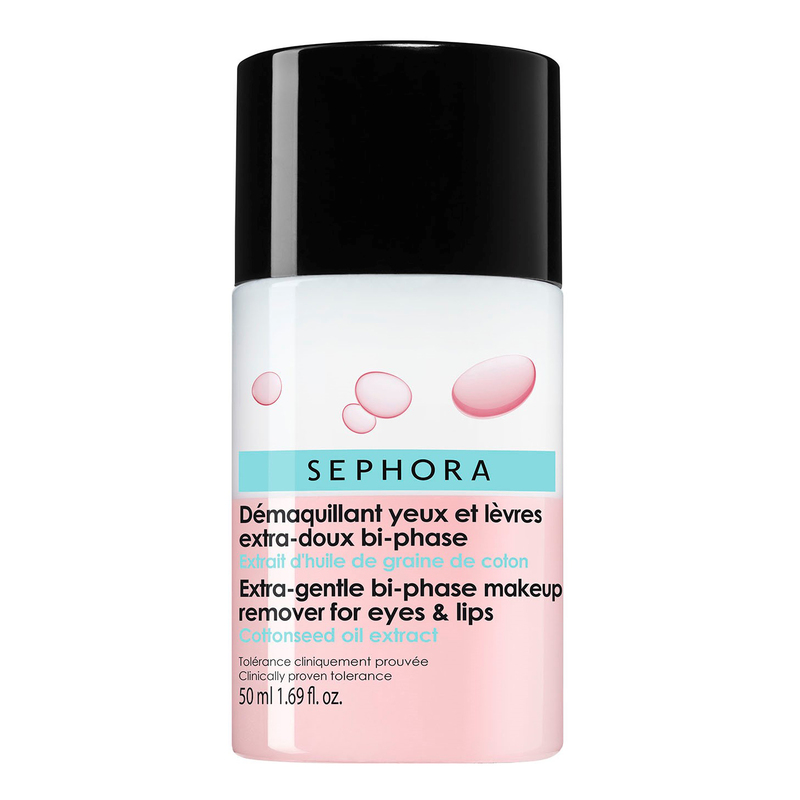 At the end of the day take the makeup off with the Extra Gentle Bi-Phase Makeup Remover for Eyes and Lips. The do-it all formula perfectly removes waterproof makeup and it also suitable for contact lens wearer and for those with sensitive eyes. Time to give your brushes a good clean? With the Solid Brush Cleanser you can do it in a flash! The solid brush and sponge cleanser with argan oil and a Moroccan fragrance gently removes dirt and makeup from your brushes. Its compact size makes it great for travelling. Welcome to My-Sweetvalentine.com ! Here I share my life and my passions for fashion, beauty,lifestyle and all the good things in life! I am based in Switzerland, I have a Business degree and I speak English, Italian, French and German. Gorgeous summer hair with PHYTO PLAGE! Join the Starbucks Truck Tour!